All-Pro Pest Control realizes that roof-mounted solar panels create an ideal environment for pigeons and other pest birds to nest and roost. These panels provide shade, security, and an easy in-and-out access for birds. While birds can be incredibly persistent, especially if they’ve nested under solar panels the previous season. Since most solar panels are just 8″ off the roof surface, removing nests and droppings can be challenging. The best way to address this problem is to install a solar panel pigeon barrier, ideally when solar panels are first installed, or at least as soon as possible to keep birds from finding your rooftop. will nest under the solar array, creating a huge mess, causing damage and costly repairs and cleanup. 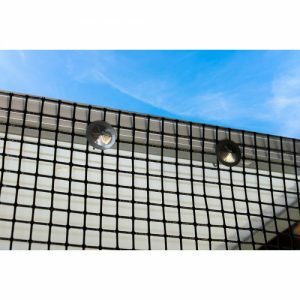 Protect wiring systems, solar panels and your roof with the solar panel bird deterrent mesh or kit. 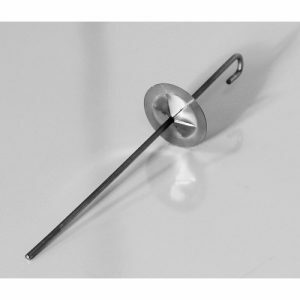 The solar clips do not pierce the solar panels; the system is designed to protect the integrity of expensive solar arrays, while creating a simple barrier to physical fence out the birds from the solar panels. Previous PostPrevious Let us help you control your weed problem.